Hey everyone! Happy Thursday!! Im excited to share my card with you today. I used my copics again!! This cute girl is Cheeky Chat from the greeting farm. 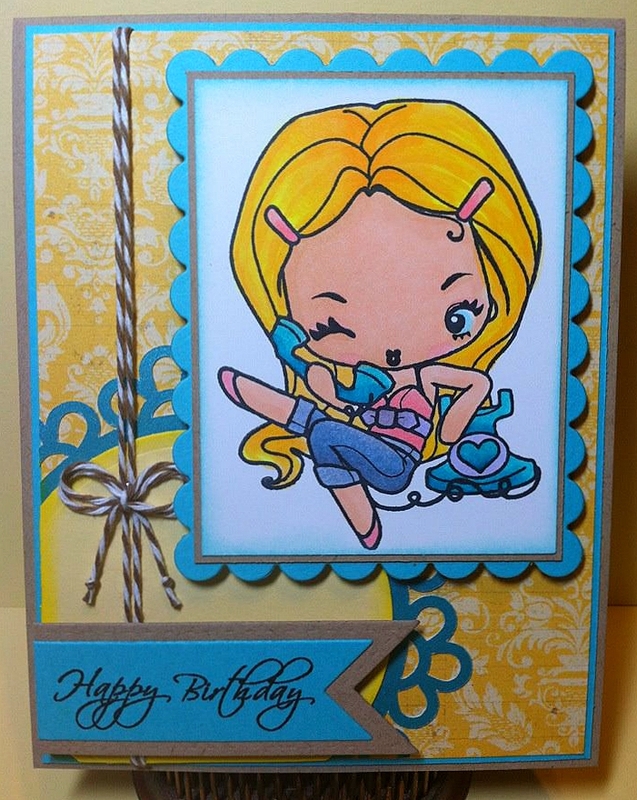 Happy Birthday is from Jaded Blossom "Make a Wish" and it is on the Jaded Blossom Flag Die. 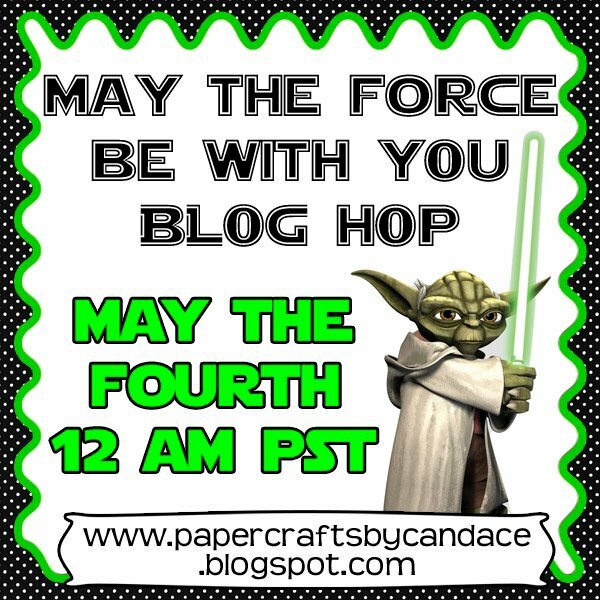 And don't forget about tomorrow's Star Wars hop!! Starts here at 12 am! Love it! TGF image is so cute. very cute! I love the color combo! Michelle's SWEET Birthday Blog Hop! 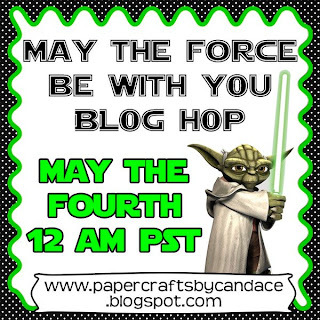 Have a Magical Birthday + Blog Hop Winner! Jaded Blossom Monthly Challenge - Flowers!